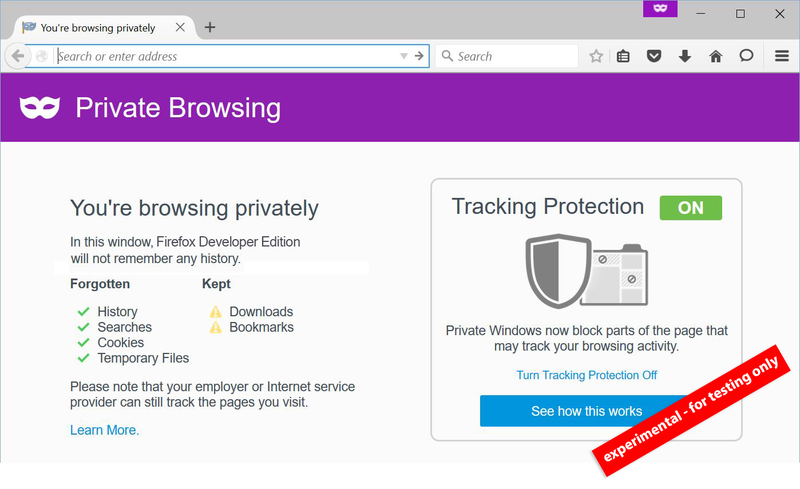 The Mozilla Foundation has outlined plans for enhanced private browsing in its Firefox browser. How much more privacy? Enough that Firefox may one day “actively block website elements that could be used to record user behavior across sites” such as “content, analytics, social and other services that might be collecting data without your knowledge”. Plenty of advertising outfits rely on tracking and analytics services, so are not thrilled with Mozilla's plans as it's already no picnic turning a quid online. Mozilla's also trialling better verification of plug-ins, again in order to stop unwanted ads appearing but also to improving Firefox's security.